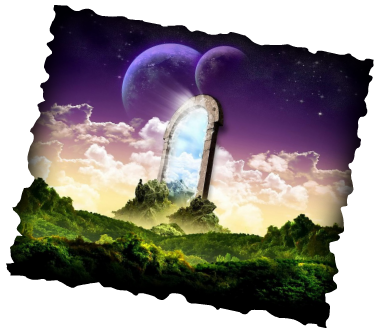 Realms of Adventures is built on the Open D6 Gaming System. Originally developed by West End Games, the D6 Gaming System was originally designed for cinematic gaming. The system really gained notoriety when it was paired with the Star Wars RPG under the direction of West End Games. 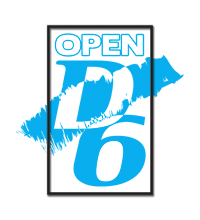 Open D6 Gaming System is a versatile and particularly lightweight game mechanic that lends itself to any style of game play. The system works best with cinematic and exciting games that demand fast-paced action and death-defying feats!